When a youth is arrested, parents often struggle with knowing what to do to ensure the best possible outcome for their kid. Many wish they could defend their kids in court themselves because often parents are willing to do anything. But the best thing you can do as a parent who has a kid in trouble is to get a good criminal defense attorney. Criminal charges can range from an arrest for drug use and driving under the influence to theft and assault and battery, among other charges. So what do you do if you have a child who has committed one of these crimes? How do you find the best defense possible? Are you finding yourself in need of a criminal defense attorney to defend your kid who has gotten into trouble with the law? 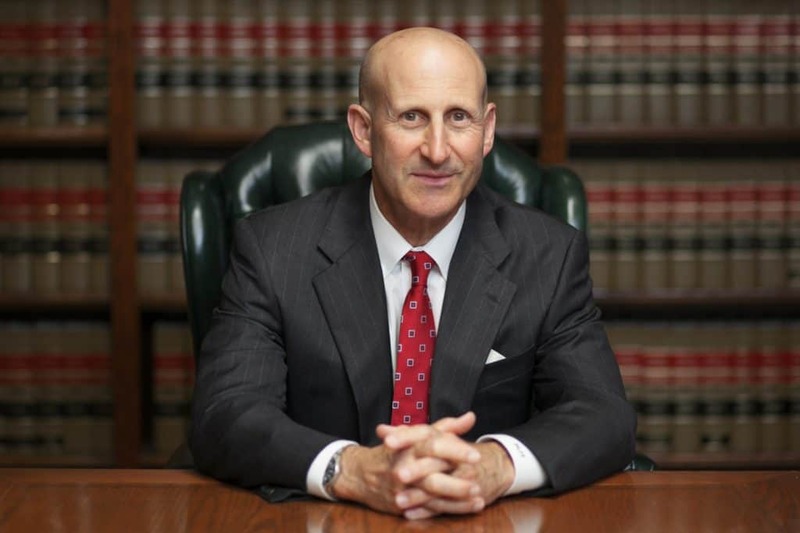 Here’s are five tips for how to find the best criminal defense lawyer. First, look for an attorney who has a history of working with underage youth who have committed crimes. Also look for an attorney who specializes in the area in which your kid got in trouble (ex: DUI, drug charge, assault, breaking and entering). Specialty is important because it means that the attorneys understand that specific area of law, including fair sentences, loopholes, and how best to approach the case to avoid extreme sentencing or long-term criminal records. Too often when a kid is in criminal trouble, family friends who are not specifically criminal lawyers offer their help. While the gesture can be appreciated, think about how important it is for the future of your child to have the best defense possible. Part of the best defense is specific experience. Not only do criminal charges affect your kid’s life now, but in years to come based on the long-term record of the sentencing. Social proof is important to show if a lawyer is actually doing what he or he claims to do- winning cases for their clients and providing thorough customer service. Look for awards and affiliations, testimonials, and a good track record. Word-of-mouth support doesn’t have to come directly from a friend of yours. Look on your attorney’s website to find a positive history of cases won and support from clients who were happy with their outcomes. Ask for evidence of previous success stories from similar cases. Next, be sure to find an attorney who allows you to ask questions and feel informed in the process. Dealing with legal matters is not easy, but it can be made worse if you feel lost and without anyone to give you honest answers to your many questions. A good attorney will provide a consultation about your case. During this conversation, you’ll be able to get an idea of how open they are to answeing your questions. When it comes to your kid’s criminal charges, don’t agree to work with someone you don’t feel comfortable with! Also, make sure that the person you’re talking to is the person who will be assisting you throughout your case. If it’s not the same person, ask to speak to who will be answering your questions and working with you personally throughout the process. Does the lawyer you’ve consulted with have a great track record and a high price, but is too bogged down with other cases to really take yours seriously? You can get an idea for this question by how responsive they are to your initial questions and their ability to schedule and initial consultation. If you’re not able to find someone accessible, it will be really hard to get your questions answered throughout the actual process of your case, resulting in increased stress for you and your family. Often people think that the best criminal defense attorney is the one that costs the most money. This is not always true! When you have a quote, remember to consider the other tips listed here. The most expensive lawyer may not have time for your case, may not actually have a good track record, and may not have the specific experience you need. The reason lawyers charge what they charge varies from firm to firm, lawyer to lawyer, and case to case. To be clear, price does not directly predict a positive outcome for the criminal defense case of your kid. Being a parent with a kid in criminal trouble is not a problem any of us wish to face. The best thing you can do as a parent is find a criminal defense attorney with experience, an ability to work directly with you and answer your questions, and someone who is affordable for your financial abilities. 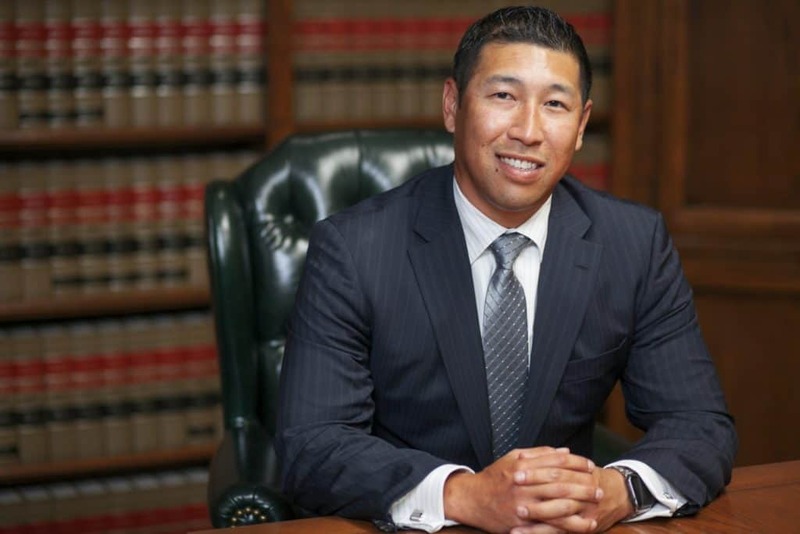 If you find yourself in criminal trouble in the greater Las Angeles area, Takakjian & Sitkoff are experienced and decorated criminal defense lawyers that are known for providing the best service to the community. The team has experience working with underage youth who have been charged with criminal offenses. They will answer any questions you have and are committed to providing the best possible defense for your case.